Download our in-depth whitepaper here. 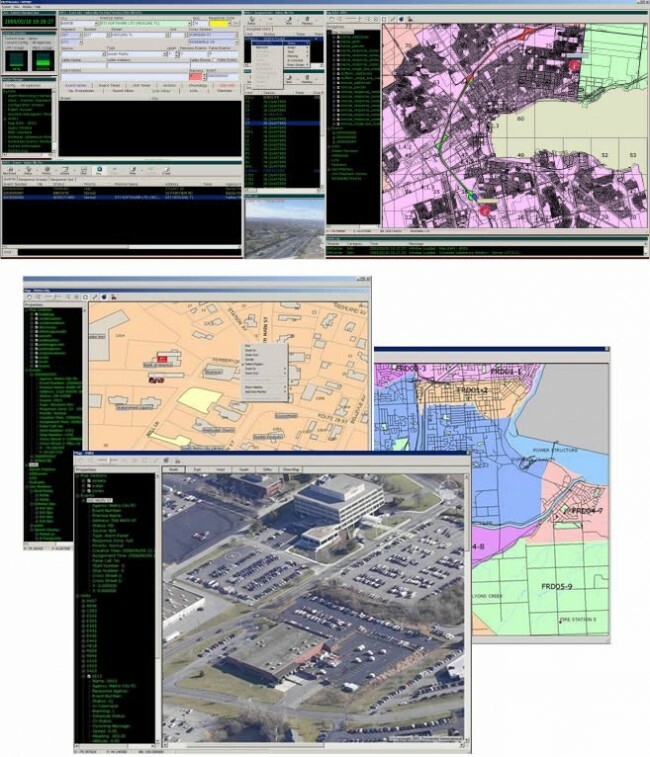 The Horizon EME Computer Aided Dispatch includes some of the most advanced call taking and dispatching functionality available. Customizable to the needs of each individual agency and specifically designed for deployment in multi-agency and multi jurisdictional environments, the Horizon EME offers open, integrated, wireless-aware, real-time decision support for departments of all sizes. With a proven track record of effectiveness and reliability, the EME is considered by users to be easy to use, easy to support, and easy to own.